**Authorized BenQ Dealer** FREE SHIPPING! In Stock and always at the best price from ANY authorized dealer. 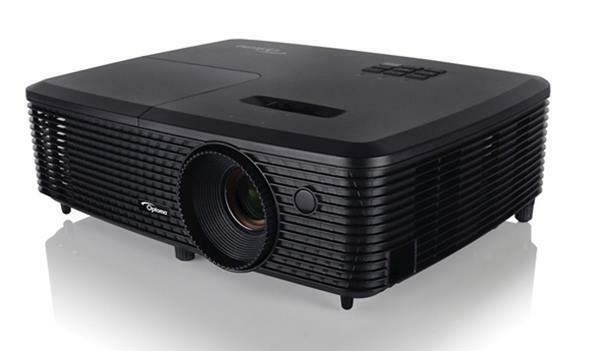 Contact us today if you need any assistance with this projector, screen or anything projection.